The Chiefs face a potentially season-defining clash with the Hurricanes while the Waratahs host the Sharks at what will be just the second match at Sydney's new Bankwest Stadium. Follow all the team listings for Round 11 here. Damian McKenzie's injury has highlighted a problem New Zealand Rugby must be prepared for. If Steve Hansen wants a particular player who is currently ineligible because of where he's playing, then that needs to change -- Craig Dowd writes. Brumbies coach Dan McKellar says injured Wallabies ace David Pocock is missing the trip to Argentina as a precautionary measure to get him healthy for his team's final six Super Rugby regular season games. How do the Wallabies pick up the pieces? What do the All Blacks actually need to work on? And what have been the key learnings from two Springboks-Pumas clashes? 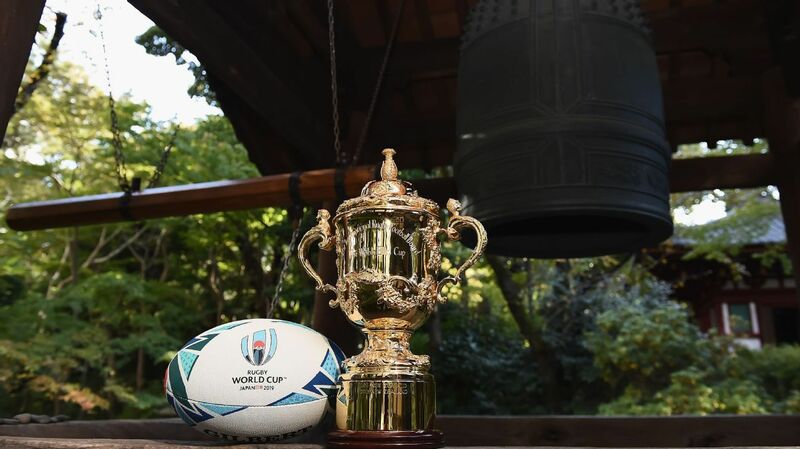 The Rugby Championship restarts this week. Keep up to date with all the latest fixtures from around the rugby world. Every single player who's ever played Test rugby features in our unrivalled database of the stats behind our great sport.